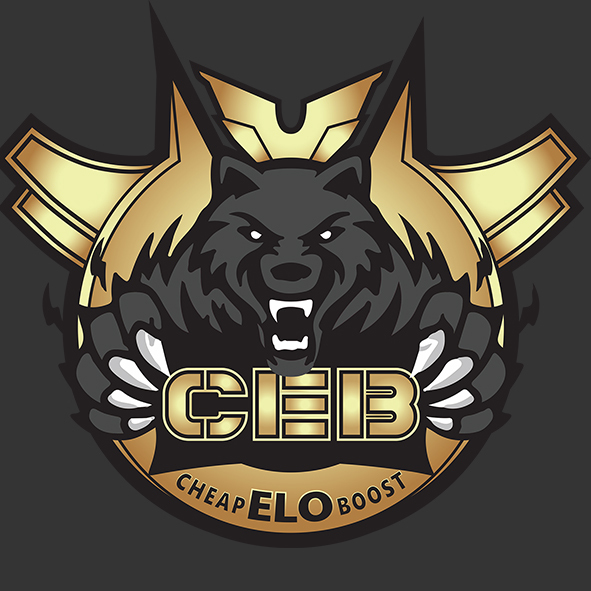 Cheapeloboost service was found back in 2013 by a group of dedicated League of Legends players from around the world. At that time we were 1 out of 2 boosting services in Europe and we exist since then. All our staff are Diamond to Challenger ranked players. 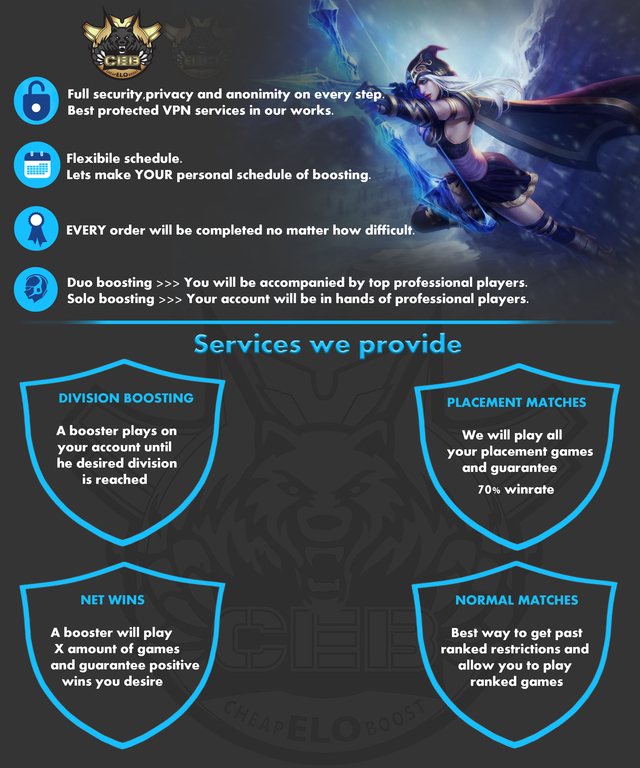 Our biggest pride is that we dont simply boost our customers, playing duo games with them we teach them how to RISE above their rank and never fall down to elo Hell again!!! Keeping the 30% OFF until new season starts ! !